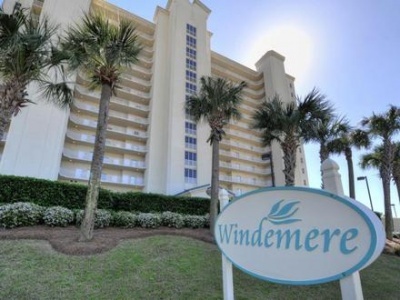 Windemere Condos in Perdido Key offer the discerning buyer a luxury living experience that cannot be rivaled. Located on a three hundred foot stretch of white sand and natural beauty along the Gulf of Mexico and with ninety-eight units and fifteen floors, this smoke-free, high-rise resort has one, two, three, and spacious four bedroom choices for floor plans. An elevated pool deck and tiki bar allow owners and their visitors a quiet and relaxing spot in the sun, and because much of Windemere is only steps away from eight miles of designated nature preserve, its exclusive location lends itself to a very private beach experience and tranquil view. Continue reading about the Windemere Condominium below, or jump to other Perdido Key Condo developments here. When you own Windemere Real Estate, you’ll have many upscale amenities such as granite or Corian countertops, ten foot ceilings, a whirlpool garden tub, and Gulf front master bedroom. The four bedroom, corner units are graced with huge wraparound balconies, two Gulf front bedrooms, and forty-seven feet of Gulf front living area. Each unit has same-floor owner storage and is assigned two covered parking spaces. The building itself has recently been renovated to the tune of $7,000,000.00 and equipped with high-quality construction features that exceed many standards. Other complex features like a grill area, hot tub, fitness room, and pool side cabanas provide Windemere condo owners with an excellent amenity package. 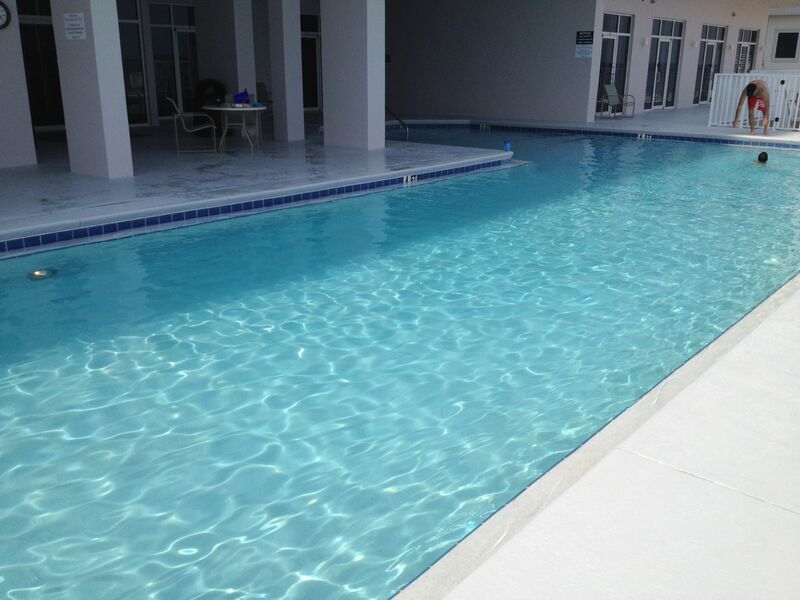 Just a few miles from Big Lagoon State Park, and The Lost Key Golf Course, Windemere Condominiums are also close to deep sea fishing and cruises for a fun day on the water. Whether you prefer to enjoy the peaceful Gulf front pool and private balcony, or your family wishes to take in the many activities of Perdido Key, Windemere’s central location surrounded by natural beauty gives the lucky condo owner a great investment and exquisite home away from home. To request a showing of a fabulous Windemere Condominium, call the Gatti Team today.